The Nutrition and Food Service Management is a 10-week, 360 hour program which will provide participants with the practical knowledge and skills to obtain satisfactory employment in the food service industry and the training and certification needed to operate a safe food establishment. 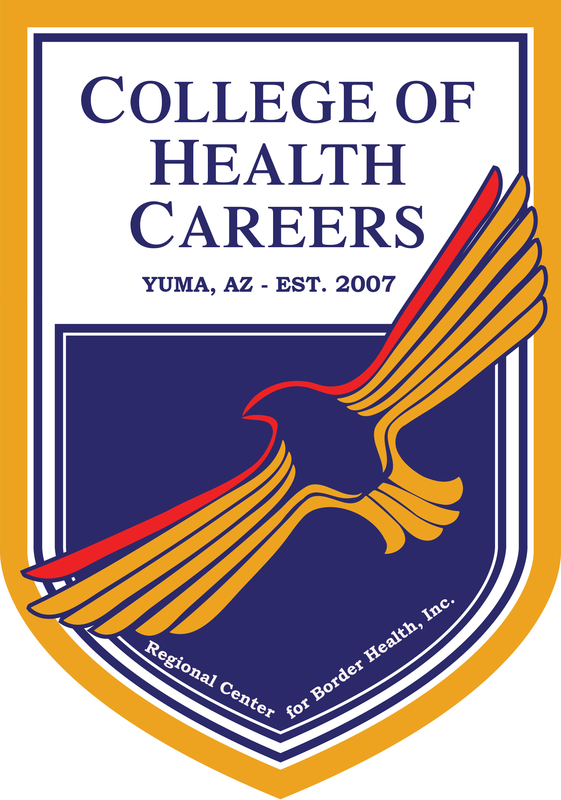 This program is licensed by the Arizona State Board for Private Postsecondary Education. On completion of this program, students will demonstrate an understanding of employment and career opportunities in the food service industry and acquire the skills necessary to obtain ServSafe certification and entry-level employment. Nutrition and Food Service Management program has no prerequisites. The student has to complete 80 hours of required program of study and 280 hours of practicum/internship in order to be eligible for graduation. A total of 360 clock hours which includes 240 lecture, and 120 externship. Participants must read at 8th grade level and 8th grade math level. Students will test for the ServSafe National Certification. This program will provide participants with practical knowledge of life skills management and the impact on personal life and the workplace. Topics covered include: Self Esteem, Self Image, Attitude, Self Management, Time Management, Goal Setting and Getting Organized. Punctuality, Opening & Closing Shop, Taking Orders, Cash Register Opening/Closing, Money Handling, Food Preparation and Service, Ordering, Receiving, Inventory & Storing, Cleaning up and Food Handler’s Card. This program will provide participants with practical knowledge on menu planning, recipe preparation, food portions and food preparation and presentation. Topics covered include: Understanding Recipes, Menu planning, Food Preparation and Presentation and Main Street Café-Deli Menu Preparation. This program will provide participants with practical knowledge and skills of effective customer service and customer satisfaction.Topics include: Sociability, Attitude, Communication, Environment, Menu Design, Table Setting, Food Presentation and Service Etiquette. This program will provide participants with practical knowledge and skills necessary to obtain satisfactory employment. Topics include: Work Preference and Interest Inventory, Analyzing Transferable Skills, Career Exploration, Creating a Portfolio, Applications, Applying for Jobs, Dress for Success and The Job Interview (Mock Interview). To provide participants with education on the importance of nutrition in relation to chronic disease prevention, raise awareness of lifestyle choices, culture and portion control to improve overall wellness. Topics covered include Nutrition, Childhood Obesity, Obesity, Cardiovascular Disease, and Diabetes. This program will provide participants knowledge and training needed to operate a sanitary and safe food establishment through ServSafe Certification. Topics covered include: The Sanitation Challenge, The Flow of Food Through the Operation, and Sanitary Facilities & Pest Management. Participants will have hands-on experience on: HACCP Methods and Understandings of how to implement proper methods in food temperature and labeling. In addition, students will be acquainted with working in a traditional restaurant setting practicing plate decoration, customer service, dealing with difficult customer, cashier/register, taking, reading, and completing orders. This program will provide participants with practical knowledge in the provision of nutritious, safe food; and to provide participants with practical knowledge of every step in the process by which goods and services are “brought” into the Food Service operation. Sanitation & Safety policies will be covered in the following topics: Recognizing potential hazards, Defining the potential risks of food borne illness, Identifying potential risk of food borne illness, Monitoring points for risk of infection or illness, and Taking Corrective Action. Purchasing, Receiving and Inventory policies will be covered in addition to: Developing Record Keeping Systems, Clerical Skills/Computer Skills, Kitchen Budgeting & Equipment, Staffing & Scheduling and Verifying that program is working/ Evaluation.